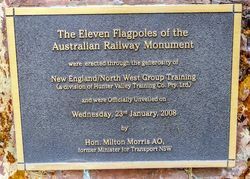 The Australian Railway Monument was built as a tribute to the railway industry and its employees for their contribution to Australia`s development through rail. 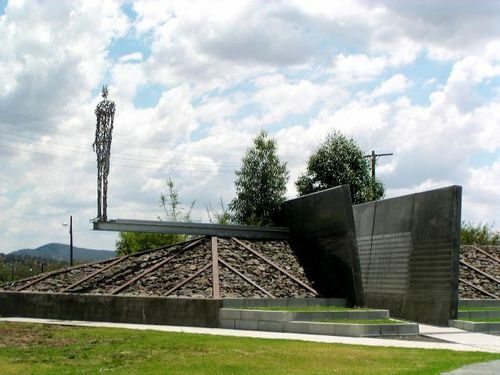 It includes six stainless steel figures depicting various aspects of railway work, plus an honour board of over 2,000 names commemorating the workers killed on the railways since the 1850s. Eleven flagpoles were added to the memorial in 2008.